The Union School Apartments project was initiated by Alderhouse Residential Communites, Inc. (ARC) more than 10 years ago and included the conversion of an abandoned neighborhood school to be used as affordable housing for area seniors. Due to financial constraints, ARC has been unable to meet current financial obligations and has, consequently, started to prepare for the closure of its operations. 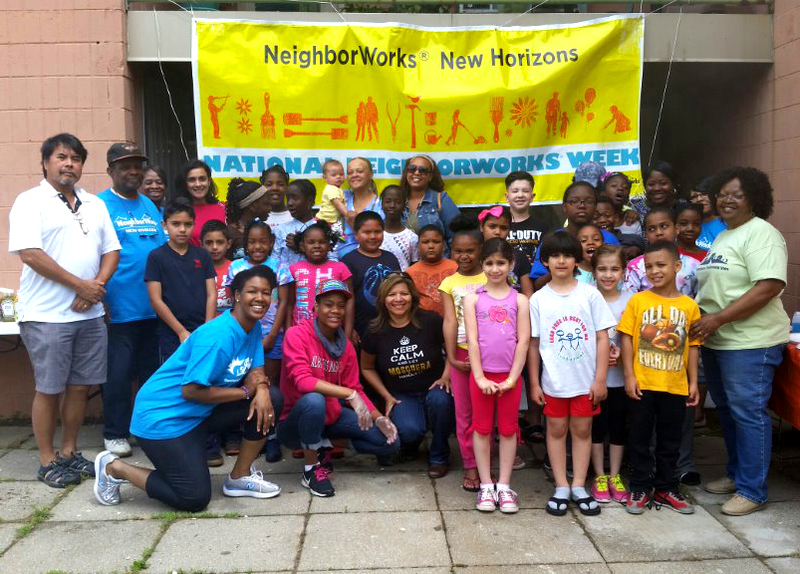 As a stable, non-profit housing provider with several developments in the region, NeighborWorks New Horizon (NWNH) was contacted by ARC to explore the acquisition and ongoing management of Union School Apartments. 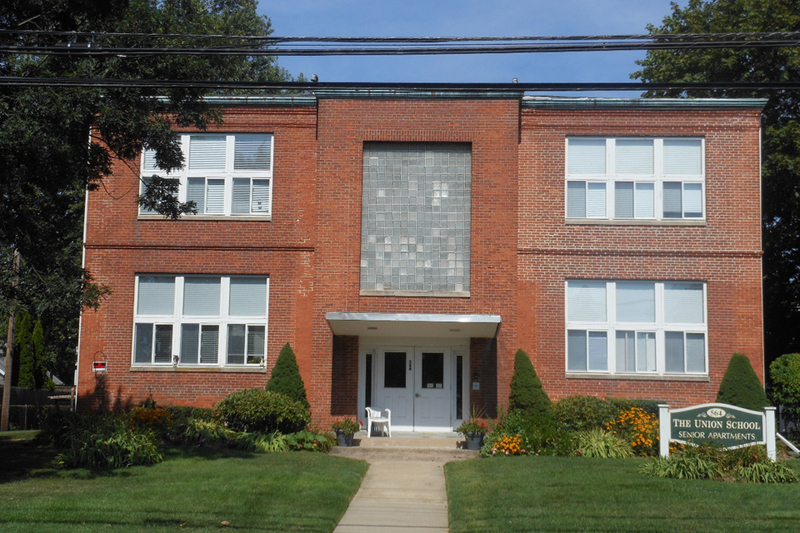 As a result, NWNH acquired the Union School Apartments property in February 2018. NWNH’s main goal is to preserve affordable housing opportunities for seniors in East Haven. All residents of the development are below 60% of the Area Median Income. Absent NWNH’s participation in the rehabilitation project, the development would be at risk of closure requiring relocation of the senior residents. Additionally, despite regular maintenance and repair, many of the systems and materials have reached the end of their useful life. NWNH plans to perform moderate rehabilitation of the units in order to increase energy efficiency which will help to reduce operating costs. This reduction in operating costs will allow NWNH to maintain affordability for Union School Apartment’s senior residents.